Three new, large-scale research projects studying the effects of climate change on California are getting underway, thanks to over $11 million in awards resulting from the University of California’s close ties with its national laboratories. The climate projects are part of a portfolio of studies to receive funding through the 2018 cycle of the UC National Laboratory Fees Research Program. Funded projects must involve students and faculty from at least four UC campuses who work in collaboration with scientists at Los Alamos National Laboratory and Lawrence Livermore National Laboratory. In 2018, the Laboratory Fees Research Program invested a total of more than $25 million in seven new UC-national lab collaborations and two in-residence graduate fellowships. Four of the collaborations also include partners from Lawrence Berkeley National Laboratory. 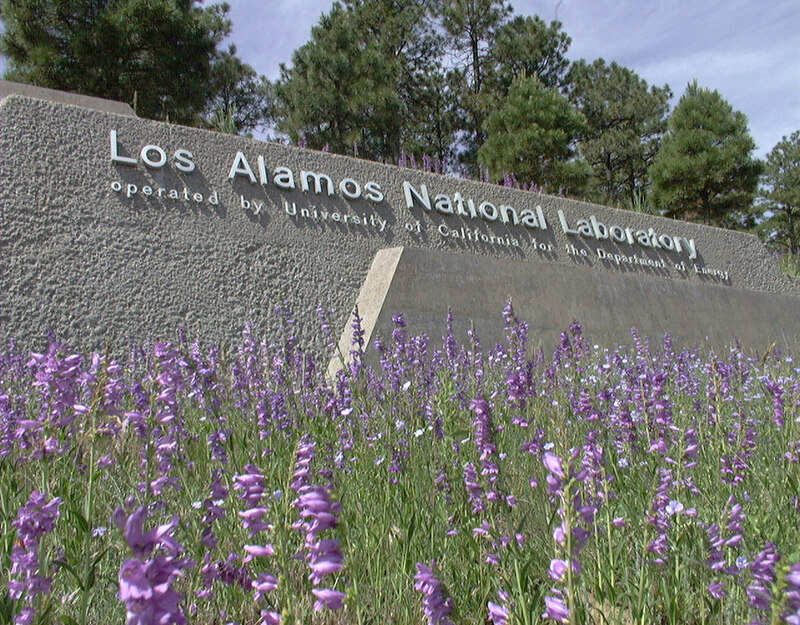 A portion of the management fees that UC receives from the U.S. Department of Energy for managing Los Alamos and Lawrence Livermore National Laboratories goes to support the UC National Laboratory Fees Research Program. Since 2009, the program has funded nearly $150 million in competitive peer-reviewed grants. “This program is designed to bring together teams of researchers from the campuses and labs, combining the specialized expertise and unique capabilities such as scientific user facilities at the national labs with the world-class faculty and students of UC to tackle the toughest problems,” said Kimberly Budil, UC’s vice president for national laboratories. The UC National Laboratory Fees Program targets funding toward strategic areas of research, all key challenges of the day facing both California and the nation. In 2018, the focus areas were climate change, cybersecurity and national security through the social sciences. The selected projects tackle the effects of climate change on California from three directions: water resource management, impacts of drought on forest management and wildfires, and emissions from dairy farming, a significant source of greenhouse gases. In addition, one of the program’s prestigious UC-NL in-residence graduate fellowships was awarded to a UC Merced graduate student pursuing research on the soil’s ability to store carbon in a changing climate. In addition to the direct impact on California through the funded research, the portfolio of projects selected for the 2018 awards furthers the missions of the national laboratories while helping to train the next generation of lab scientists on topics that will be of vital global importance for decades to come. Click here for the full list of 2018 awarded projects. Can 1.5 million college students address climate change?